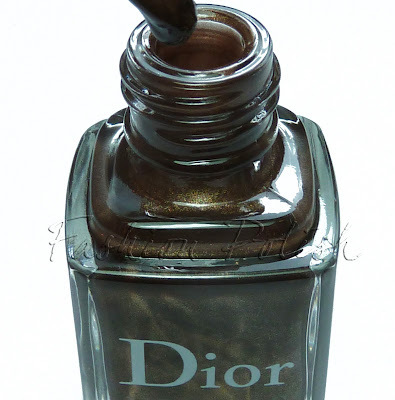 Today, I'll be showing you another Dior nail polish that I was advised to acquire by two friends, both huge Dior nail polish lovers. 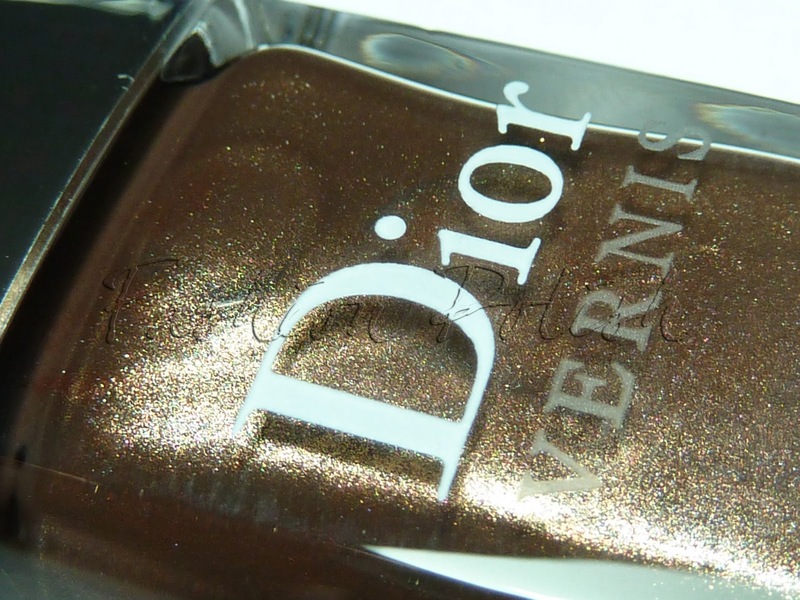 I must say that once again, I was not at all disappointed, perfect formula, application and coverage, you could easily get away with one coat. Once again, this polish is a hit, I really like that Dior has been making a lot of different colors lately, stepping out of the usual reds, pinks and neutrals. I can't wait to see what they'll have next for us. I adore this blog so much I can not put it in words. In my country Dior and Chanel happen to be very expensive, but I always try to find some inexpensive similars. 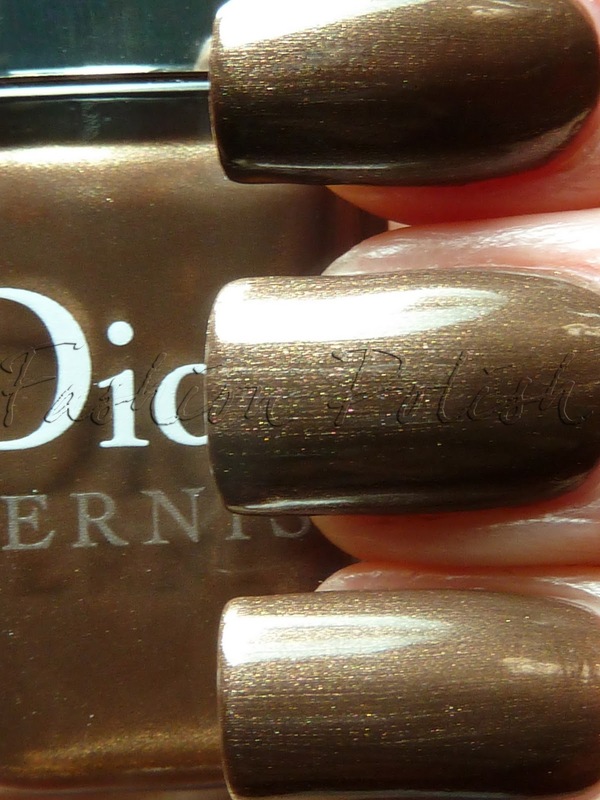 I was on a beauty store the other day and saw a reddish bronze and a bronze-golden polish. I wasn't very sure about them so I didn't buy any, but somehow I am craving for one after I checked this post. You are amazing! keep this blog up forever, please. @Ana Patricia OMG, I think this is probably one of the nicest things I've been told since I started blogging.